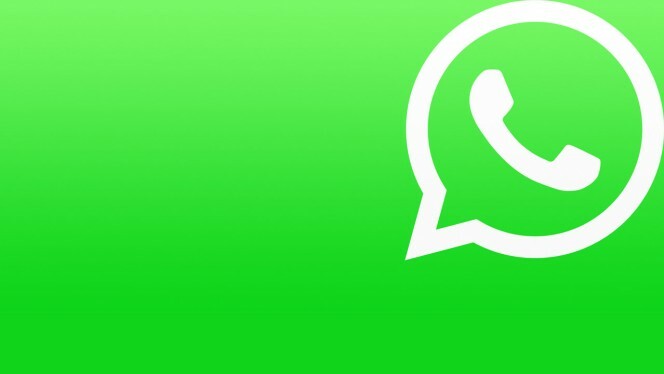 Popular Messaging app 'WhatsApp' get's another update. However,only thing we can see this time are some bug fixes. Improved search lets you instantly find messages, chats, and contacts. This may take a few days to show up after you update the app.